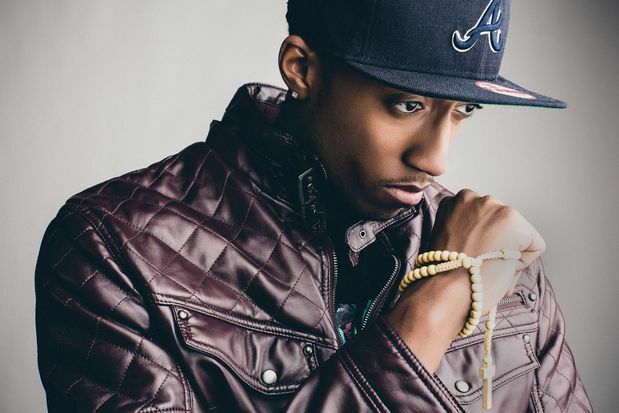 Share the post "10 Rappers Who Don’t Smoke Or Drink"
Hopsin doesn’t drink alcohol or smoke marijuana. 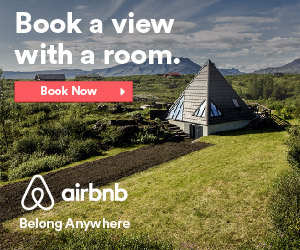 In fact, he never has. He believes kids are brainwashed by the rap music they hear on the radio. 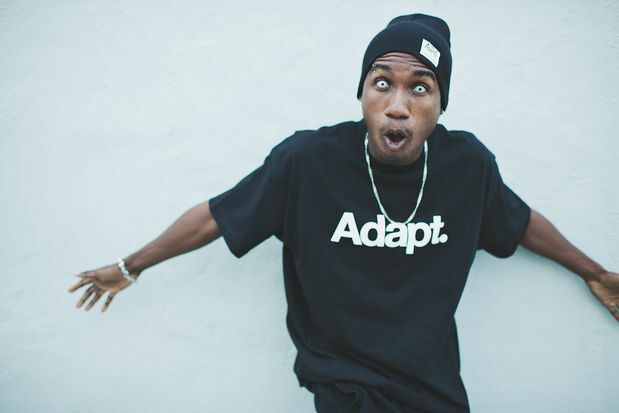 In an interview with Montreality, Hopsin explained why he doesn’t smoke weed. “I’m good without it. I don’t see a purpose for me to do it. My life is good and I like the way I am already. I don’t need any enhancers, I’ve never done it.” It turns out Hopsin’s “Ill Mind” isn’t so twisted, after all. Eminem has been sober since April of 2008. In his younger years, Eminem had a serious pill-popping addiction, something which is generally well-known if you’re a fan of the MC. In an interview with Rolling Stone, he confessed that he’d be taking up to 60 Valium and 30 Vicodin pills per day during the peak of his addiction. In 2007 he experienced a near-fatal methadone overdose. “The deeper I got into my addiction, the tighter the lid got on my creativity,” Eminem told New York Times in 2009. “When I got sober the lid just came off. 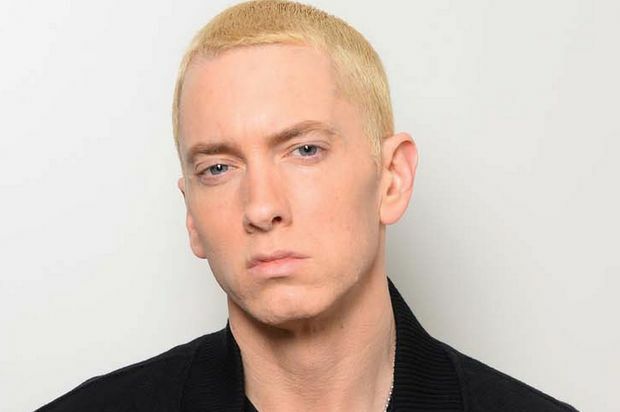 In seven months I accomplished more than I could accomplish in three or four years doing drugs.” During his abstinence, the Rap God has released platinum-selling albums Relapse, Recovery, and The Marshall Mathers LP 2. It’s been a while since Andre 3000 has last smoked kush. Dre quit smoking a year or two after Outkast’s debut album, Southernplayalisticadillamuzik. In an interview with Vibe, he explained why he stopped using drugs around that time. “…I actually looked in the mirror and saw myself deteriorating. I was like man we’re doing too much. 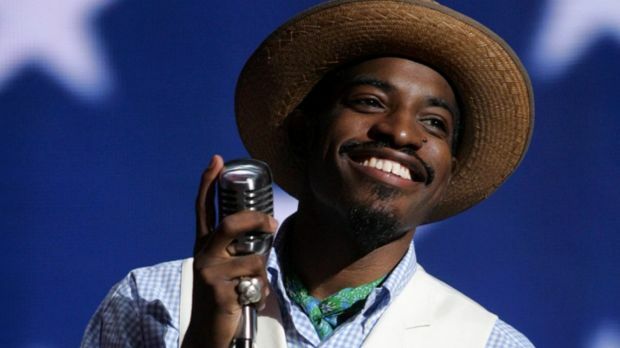 Way too much.” Along with being sober, Andre 3000 has also been a vegetarian for nearly two decades. In an interview with EntertainmentWise.com, Iggy Azalea admitted that she doesn’t drink alcohol or do drugs. “I’m a professional. I keep myself separate from everybody else and there’s not pictures of me going out to clubs and stuff.” Azalea also added, “It’s hard for me to enjoy myself.” In 2012, she went on somewhat of a Twitter rant about the topic, claiming she dislikes the [rapper] stereotype she’s been given. In 2011, 50 Cent admitted to Piers Morgan in an interview that although he sold drugs, he’s abstained from using them. “I’ve had an experience [with alcohol] that made me paranoid because of it and I stayed away from it following that,” 50 explained. It’s odd, because he’s often rapped about drug consumption, like on his Get Rich Or Die Tryin’ song “High All The Time”. When asked about the song’s authenticity, 50 replied, “I don’t drink and I don’t use drugs, and I didn’t back then, either. 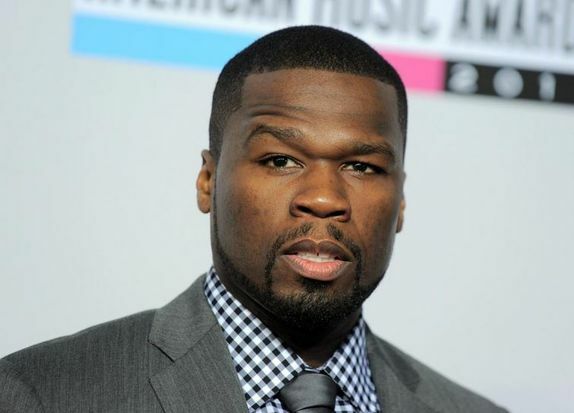 I put that joint on the first record because I saw artists consistently selling 500,000 with that content.” With his new Animal Ambition album approaching, 50 Cent recently released another weed-themed single, “Smoke”, featuring Trey Songz. “I don’t do drugs. 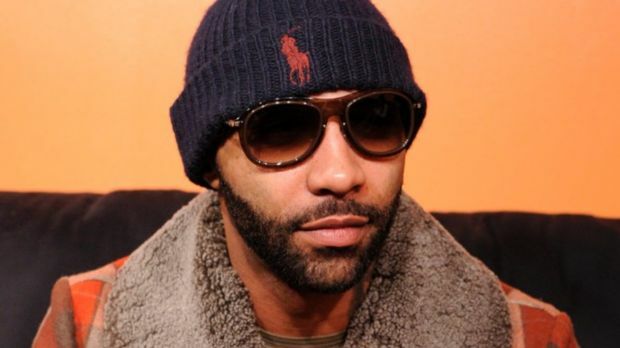 Period.” Joe Budden proclaimed in a 2013 interview with ThisIs50.com. “Some people can function [with drugs], I’m just dysfunctional and self-destructive,” the Slaughterhouse rapper explained. In his past, Budden has struggled with an addiction to MDMA. In an interview with Fox News, Budden spoke about the dangers he’s experienced with the party-popular drug. “I didn’t see a problem with the fact that maybe five days would go by without sleeping. I didn’t see a problem with the fact that maybe I was hallucinating at times. I didn’t see a problem with the fact that I just couldn’t get up and walk sometimes.” Hopefully Budden can continue to make strides without the use of any drug. 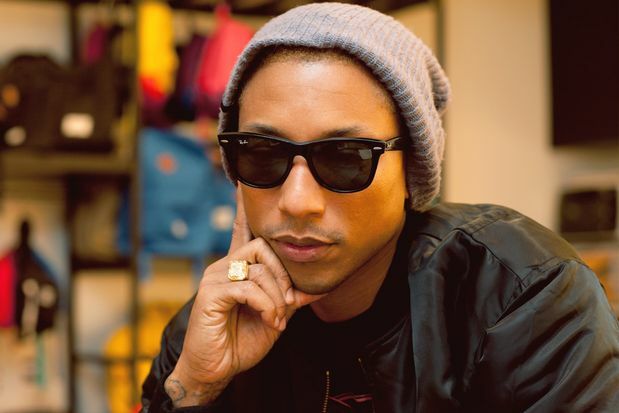 Multi-talented Pharrell Williams chooses to abstain from drug use. “Everybody else can do what they want, but that stuff isn’t for me. 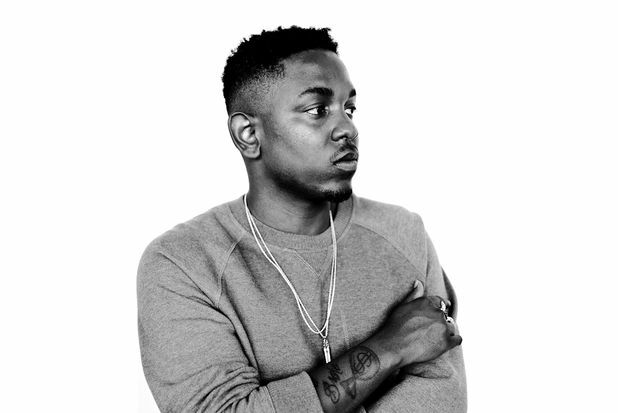 I’ve been drunk nine times in my life, and I ate some weed brownies once,” he told Paper Magazine. Pharrell once ate six weed brownies and passed out in a bathroom, as he recalled in a 2013 interview with Nardwuar. 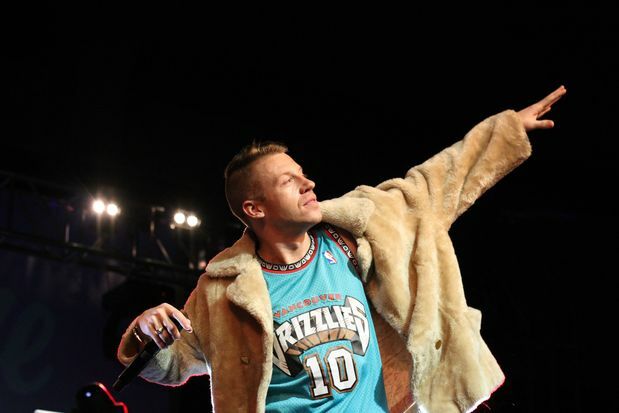 Macklemore has struggled with remaining sober his whole life. In a recent interview with MTV, the platinum-selling rapper revealed he developed a drinking problem at the age of thirteen. In his past, oxycontin and syrup have caused him near-death experiences. On “Otherside,” Macklemore raps about Lil Wayne being a major influence of his personal codeine addiction. Minus one relapse he’s had with codeine, Macklemore has been clean since August of 2008.